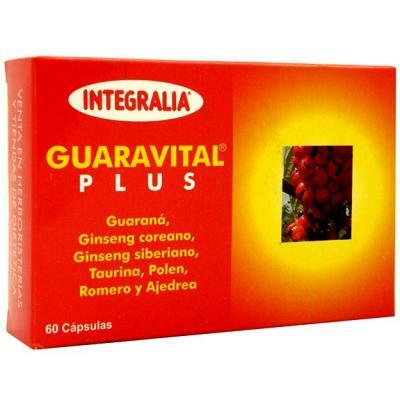 GUARAVITAL PLUS INTEGRALIA House is an ideal dietary supplement for those who want a contribution of extra energy in their daily lives and neceistan forces for its fisia-intellectual activity of cad dia.___ - these are its components and some of its major functions: _-Guarana: contains high doses of caffeine. Caffeine enhances the release of adrenaline, which means that this has the function of accelerating the aborting metabolic create energy in the cell either to make mechanical energy or for mnatener the cellular functions. Other properties: diuretic, circulatory, arodisiaco-estimulante.___ - the Korean Red Ginseng: this plant of which the root is used is good to improve the daily physical effort. This plant favors and increases adrenergic in the S.N.C. levels in such a way that it increases the neural actividda. Likewise of bido to its high vitamin B content gives enough energy in the cell. 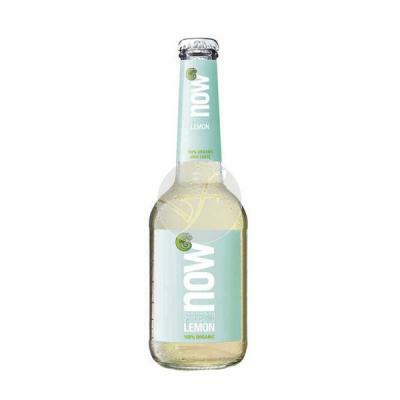 That is also good adaptogen, which tends to the balance of the body: endocrine, hormonal and of course the S.N.C. of shape that balances the S.N.C. removing stress, anxiety... ___ademas this plant regulates the pressure in the blood vessels and is the fertilidad.___-pollen plant: pollen is a great reconstitutyente, energizing, antibiotic and climbs the defenses... ___Destaca their high protein content hormones and vitamins that stimulates growth. Also the pnolen has complex lipids, trace elements and enzymes disastasas.___-the savory: the useful parts of this plant contain mostly essential oils (cavacrol, cimol...), asringentes tannins and stimulants (hence its function in this product as estimiulante). _-Taurine: This amino acid helps and invigorates the rhythm and heartbeat. It becomes more intense and stronger heartbeat of the corazcon so that more oxygen reaches tissues and surrenders more. other functions: is good antioxidant especially in the retina of the ojo.___-Siberian Ginseng or Eleutherococcus: this plant is very good to increase oxygen consumption in the cell and promote resistance to physical ejericico. In addition this plant is good adpatogena, balances the body, including the S.N.C. and removes the stress and anxiety. directions for use: take 1 to 2 capsules a day. Do not exceed the recommended daily dose.